Kids just make the best subjects for photographs. 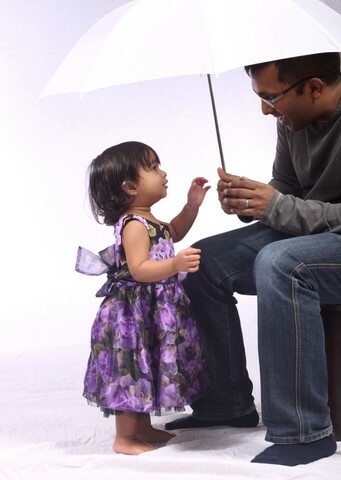 At Pinner Portrait Photography we also like parents to join in and have a little fun too. 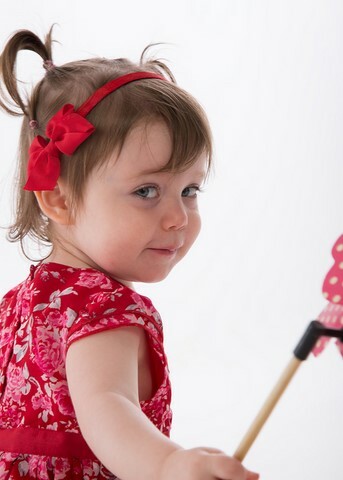 Child and Nursery Photography can be a challenge with younger children as they are not always ready to be photographed when you want them to be. 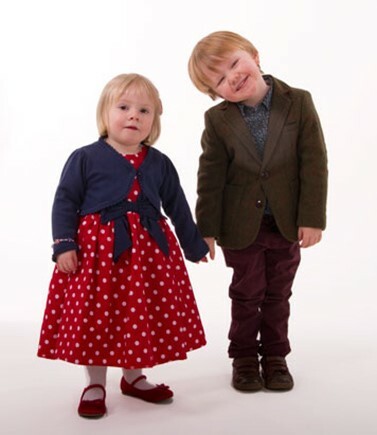 We like to have two of us photographing for Child and Nursery photographs as kids don't always face the front when giving us their best poses. Looking for Bump or Baby photoghraphy?